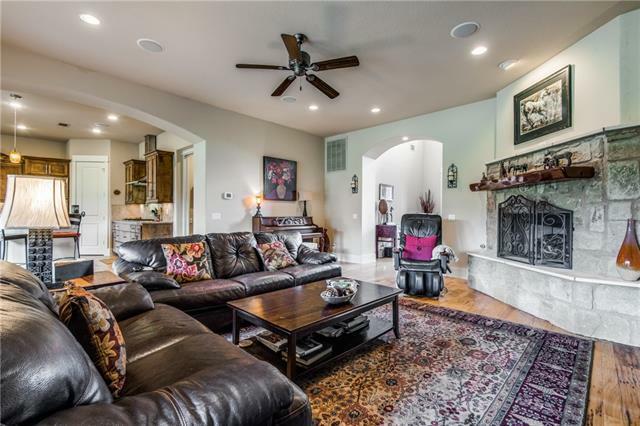 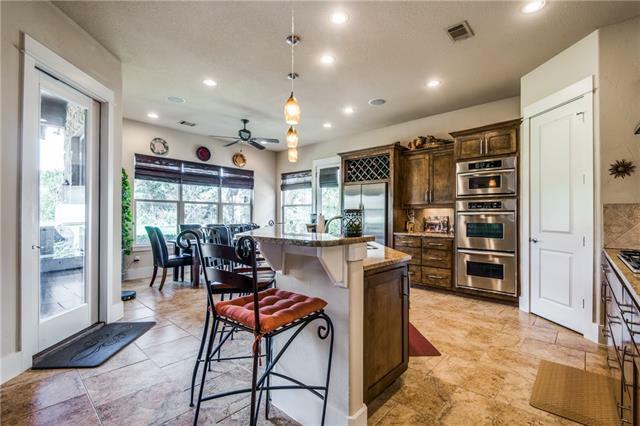 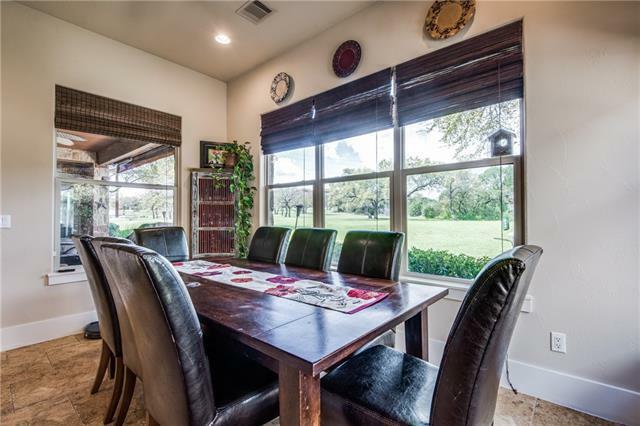 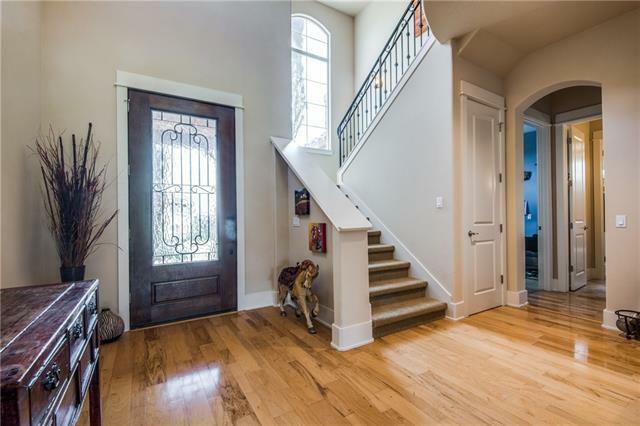 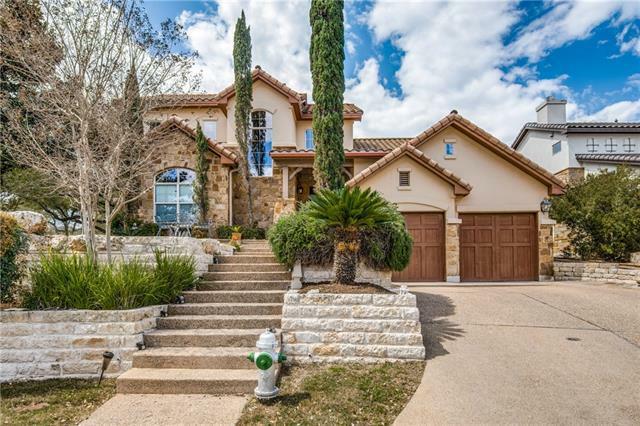 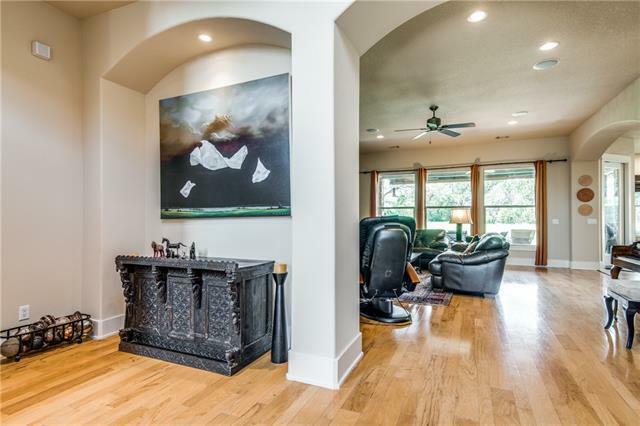 Beautiful 5 BD, 4 BA architect-designed custom home quietly sits in a cul de sac in a gated community. 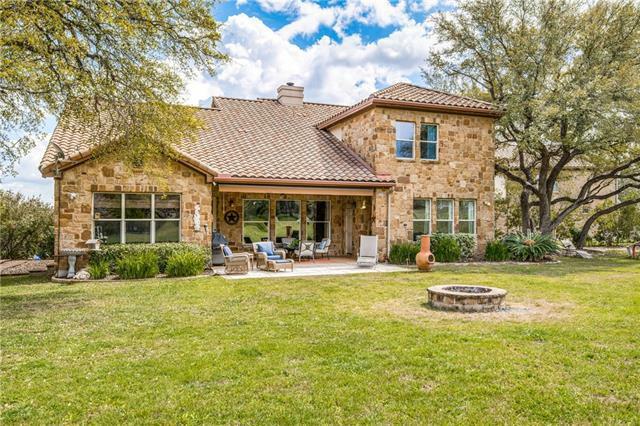 Home is surrounded by mature trees and backs to a sprawling green space. 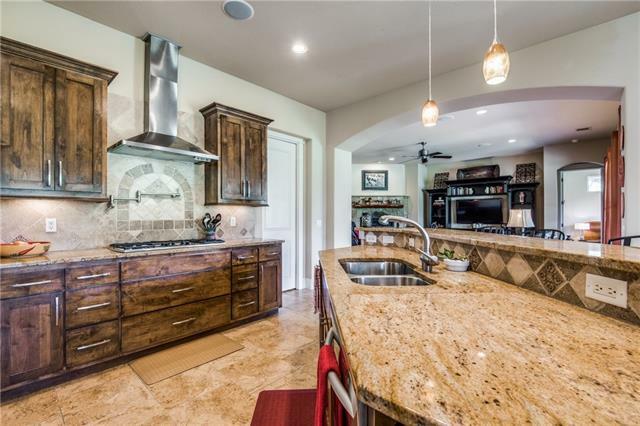 Chef's dream kitchen features ss appliances, dbl oven, large brkfst bar & generously opens to the dining & family rm providing ample space for family & friends. 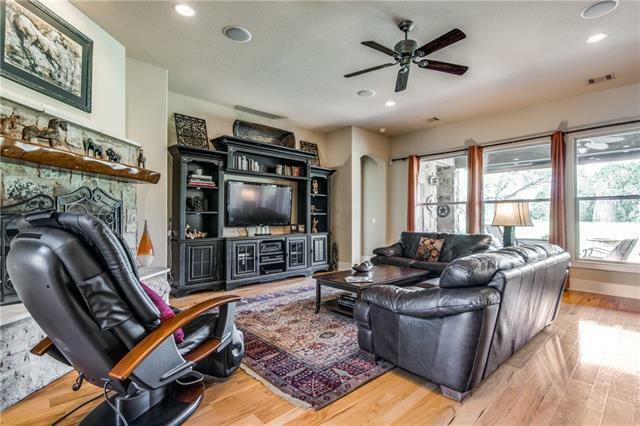 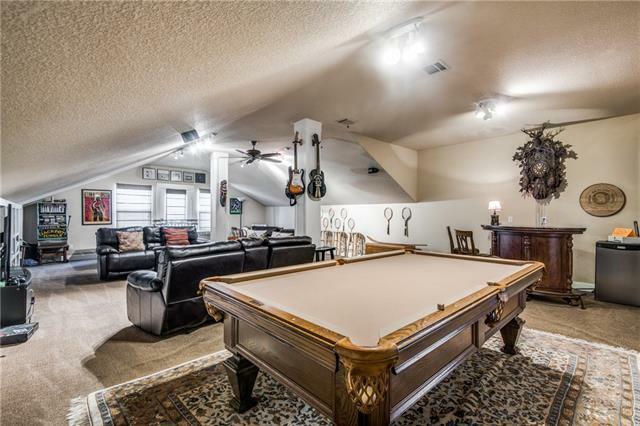 The upstairs over sized game rm is ideal for entertaining. 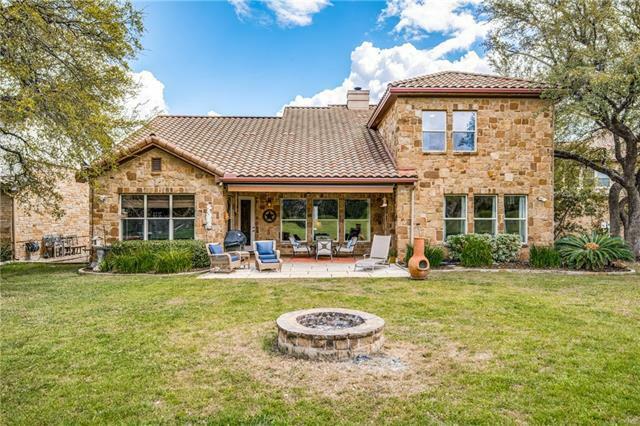 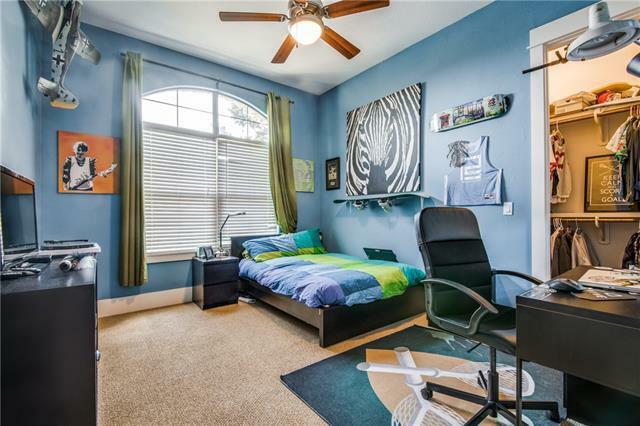 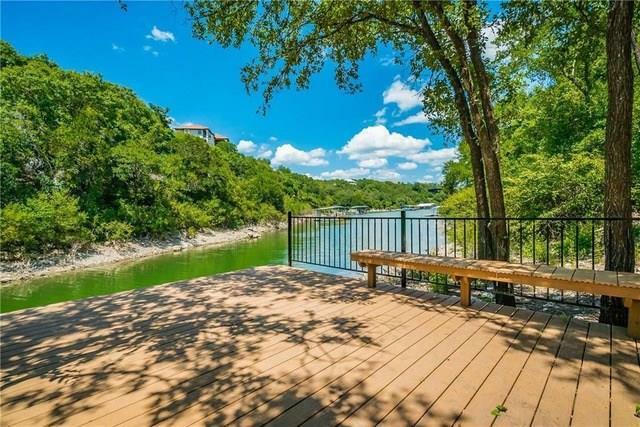 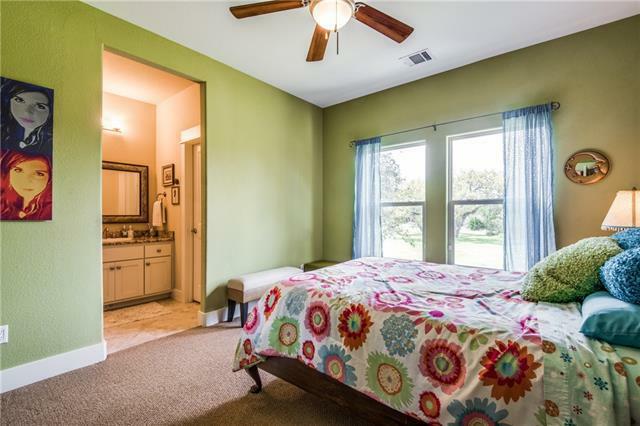 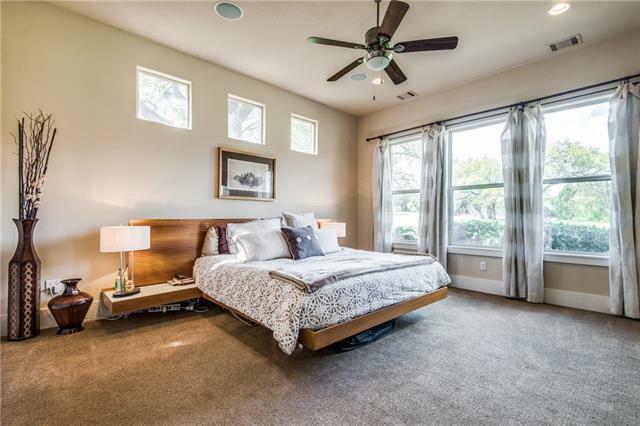 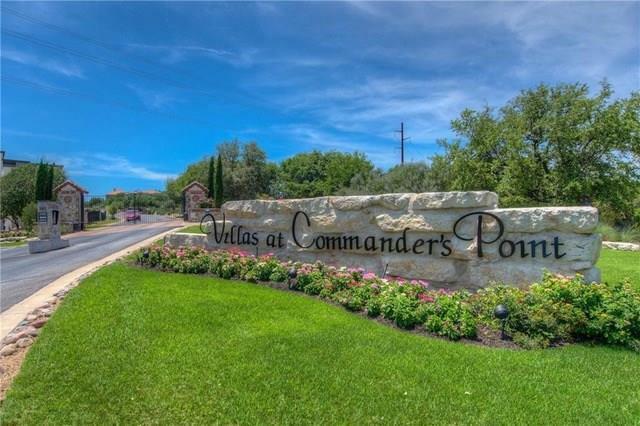 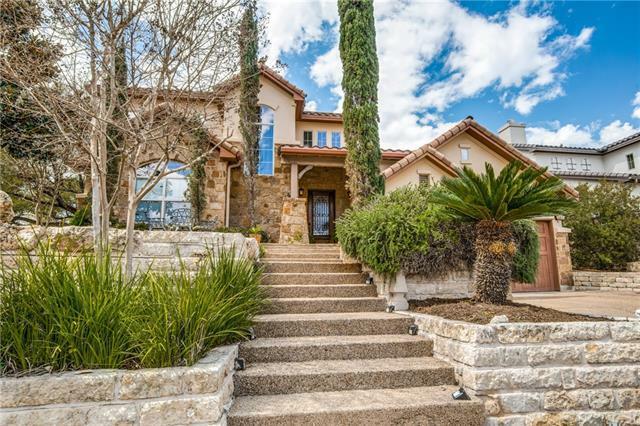 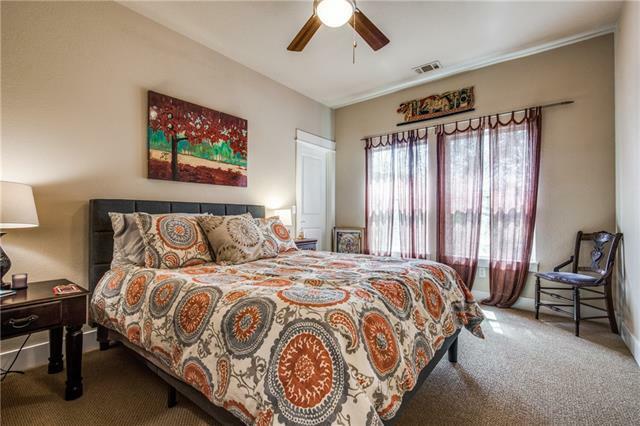 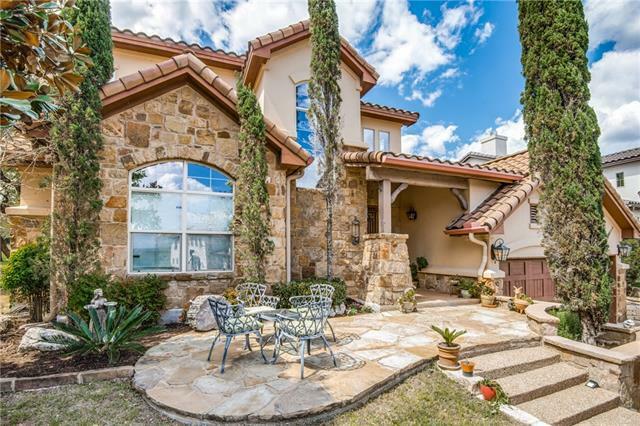 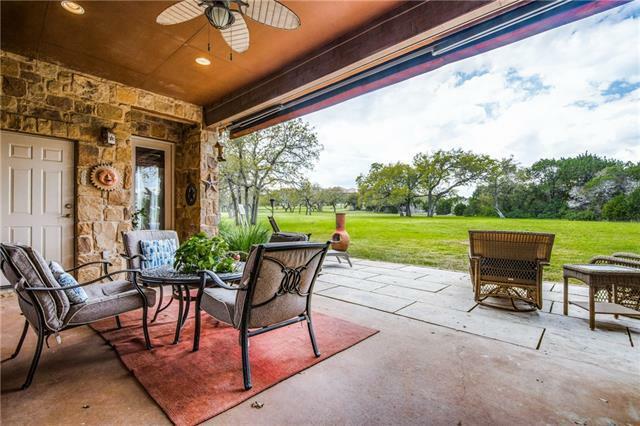 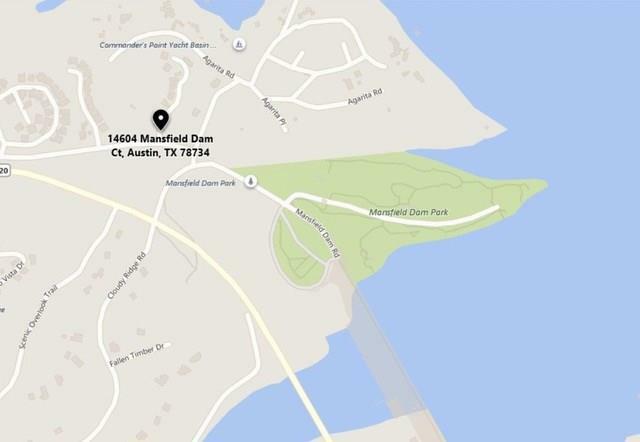 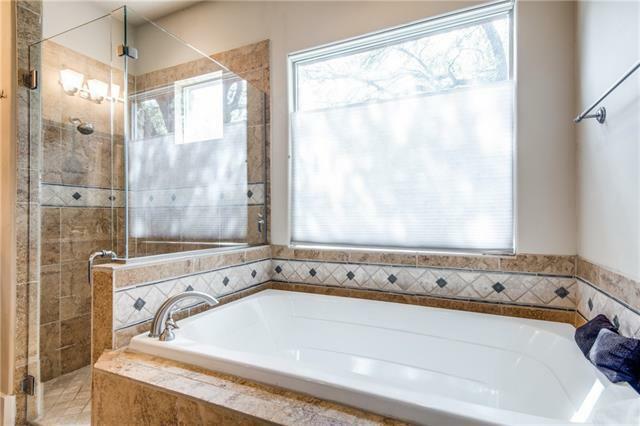 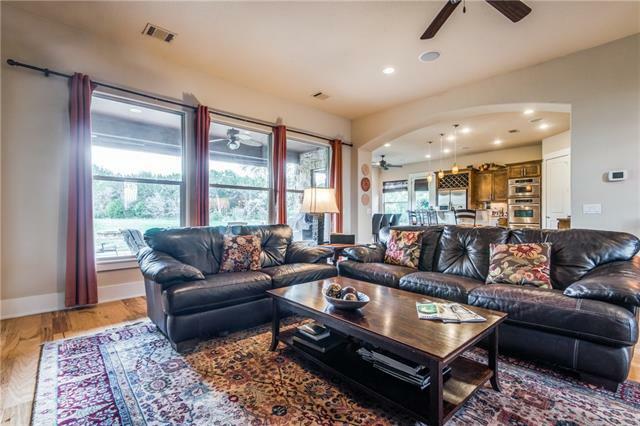 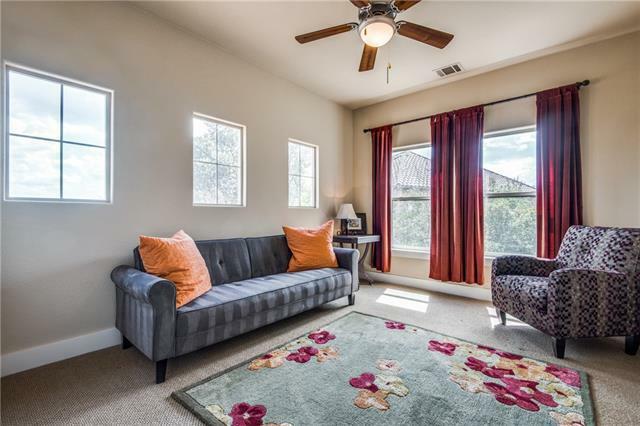 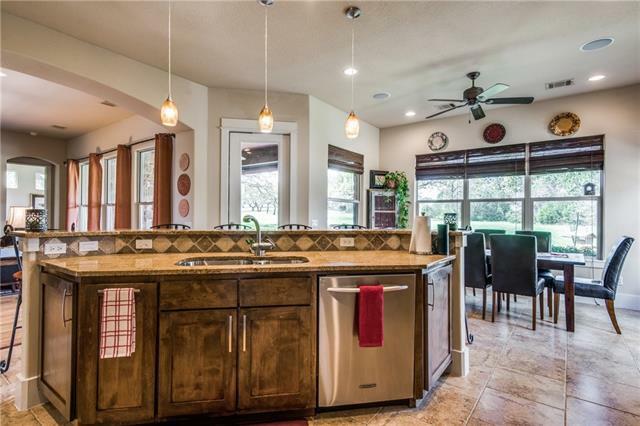 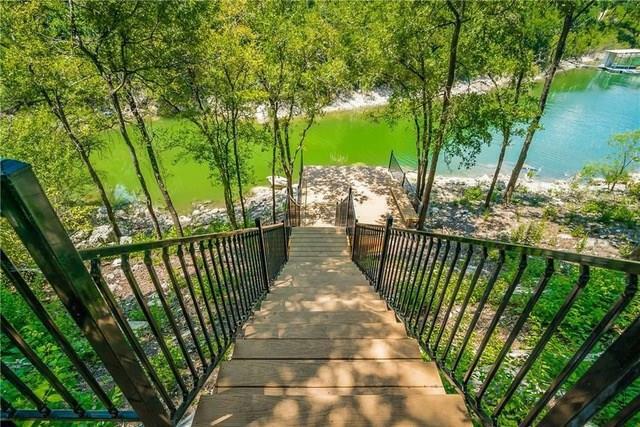 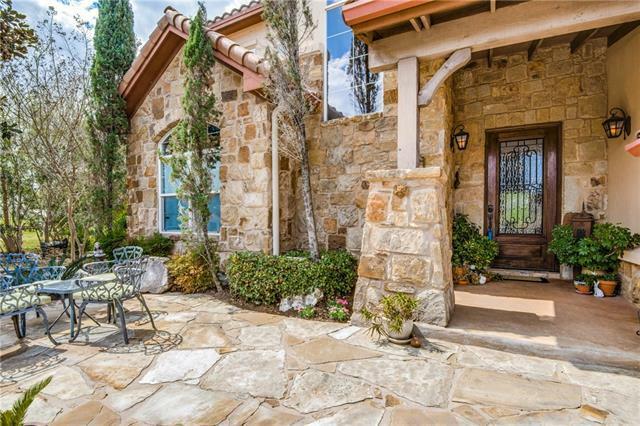 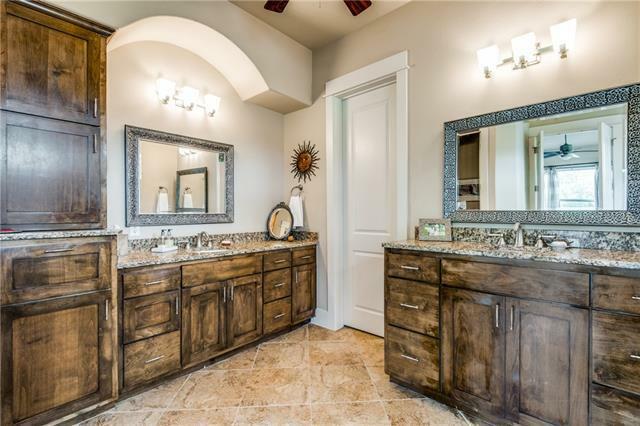 Quick access to Lake Travis & is in walking distance to Mansfield Dam Park. 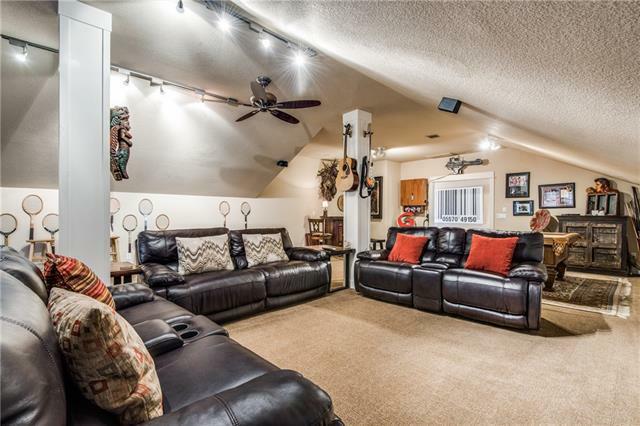 Sellers would be open to a lease back.